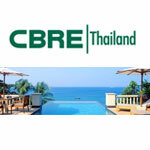 รายละเอียดเว็บไซต์: Buy a house in Phuket with Phuket Villa Sales. We offer Phuket private pool villas, apartments, homes and residential properties for sale. Let the professional property agent find a perefct home in the perfect location for you.